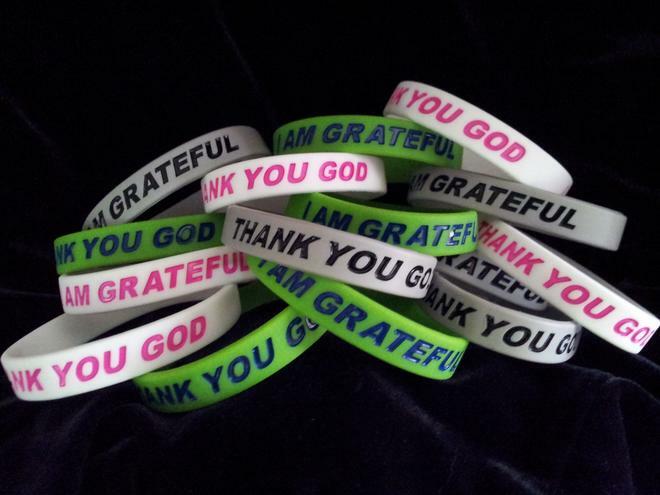 Home of "Thank You God I Am Grateful" bracelets. 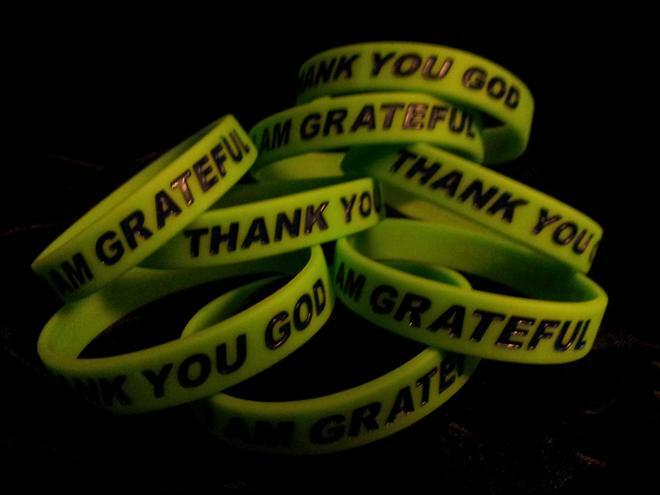 "Thank You God I Am Grateful" T-shirts are here! We made the cover of GQ magazine! Click here to view it. 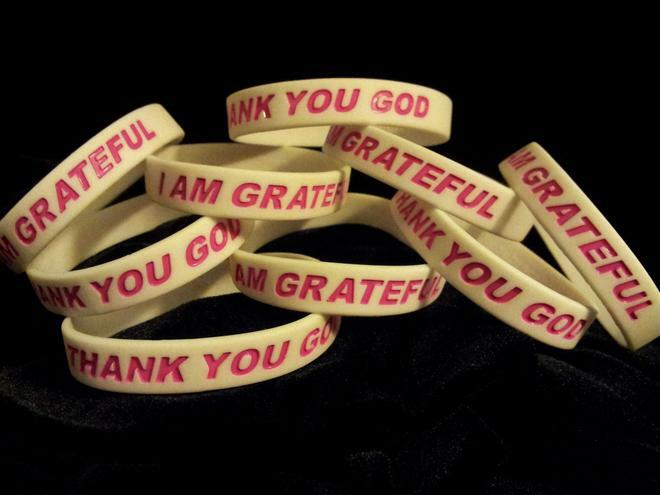 Thank you for spreading the message of being Thankful & Grateful to God. Practicing gratefulness does make a difference in your life. Copyright 2007 Thankful Gifts LLC -All rights reserved.